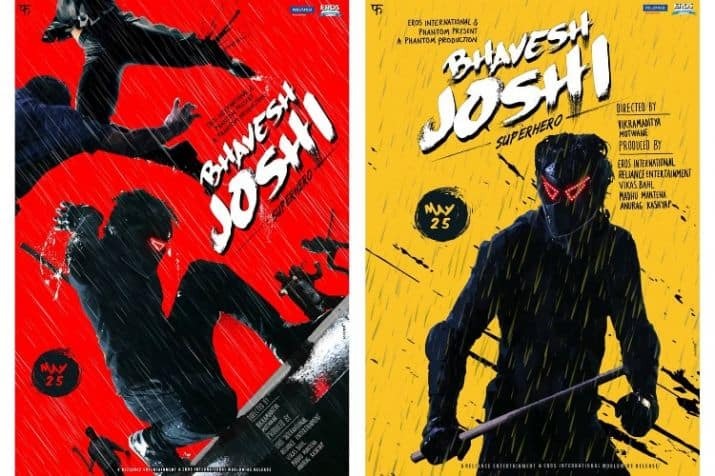 Marvel’s Avengers to Harshvardhan Kapoor’s Bhavesh Joshi - Superhero lives on! Talk of a superhero and there is a set pattern of images that come to one's mind. 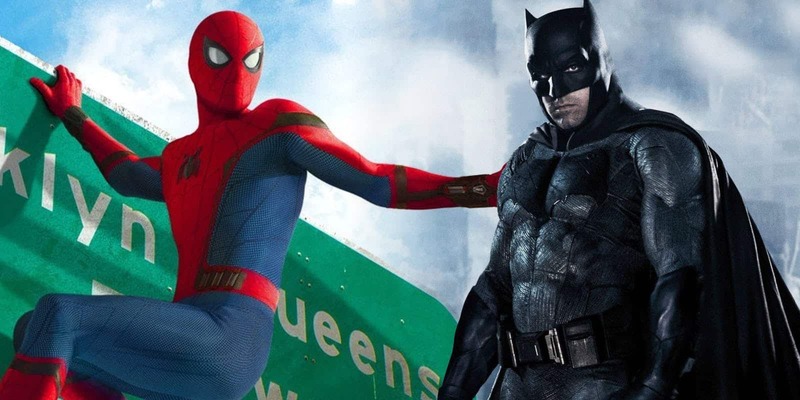 A masked hero, special costume, powerful villain, loads of VFX, talks about saving the world, chases, and flights galore, rise, fall and then rise - these are some of the many ingredients that traditionally give rise to a superhero flick. This is currently been seen in Avengers - Infinity War and audiences seem to be loving what they are seeing on screen. That said, there is a promo of another superhero film that has just been released. The one starring Harshvardhan Kapoor that goes by the title Bhavesh Joshi Superhero! Right from the name of the superhero to the fact that the genre of the superhero has been turned upside down in this film, one waits to see what really does writer-director Vikramaditya Motwane has up his sleeves with Bhavesh Joshi that has been his dream project. Of course, this one too is a masked hero. However, he doesn't come with any special superpowers and doesn't belong to a different world either. He is a common man, a youngster, who wants to bring around a change. Yes, he is a vigilante, but with a difference. He does come out in the night and chases down the bad guys while ensuring that he doesn't reveal his face. That said, he doesn't go around climbing the buildings or beating the pulp out of 20 villains at the same time. On the contrary, he even falls, only to rise and ensure that there is 'sachchaai ki jeet' over 'buraai'. While this is definitely on the expected lines, the enemy facing him is not a super villain either. 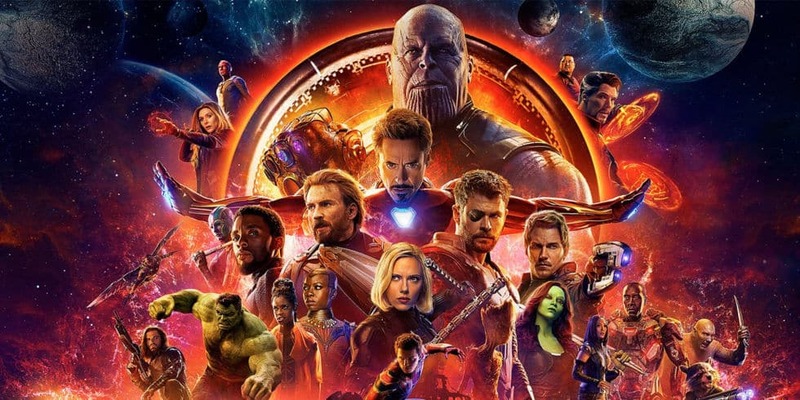 On the face of it, and if one goes by the teaser, it appears that even the villain of the piece would be someone who can be found around us, instead of coming down from a different galaxy, a la Avengers - Infinity Stone. Moreover, this superhero film is definitely boasting of a realistic setup. No one is here is to destroy half the world either. Instead, the battle is more within us, something which is far closer, and up, close and personal. This is the reason why when Bhavesh Joshi steps on to the street on an 'andheri raat', the fear that is felt is far more intimate and relatable. 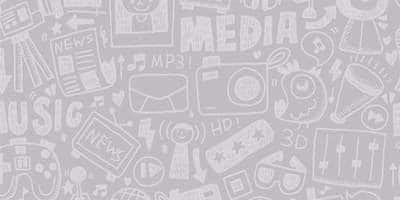 While this Eros International, Reliance Entertainment, and Phantom production is set for release on 25th May, one waits to see what more is up the sleeves of the makers once the promo is out soon.